Our Illinois artisans adorn the lid of our wish box with a Celtic heart design created from American cherry wood. The dovetail lid easily slides open to store all your tiny treasures. Each wish box measures 2 inches by 2 inches by 0.5 inches. 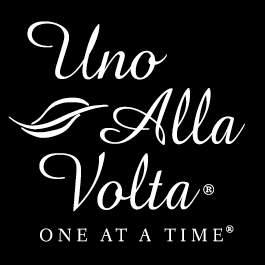 Handcrafted for Uno Alla Volta, from the hearts and hands of the artisans.